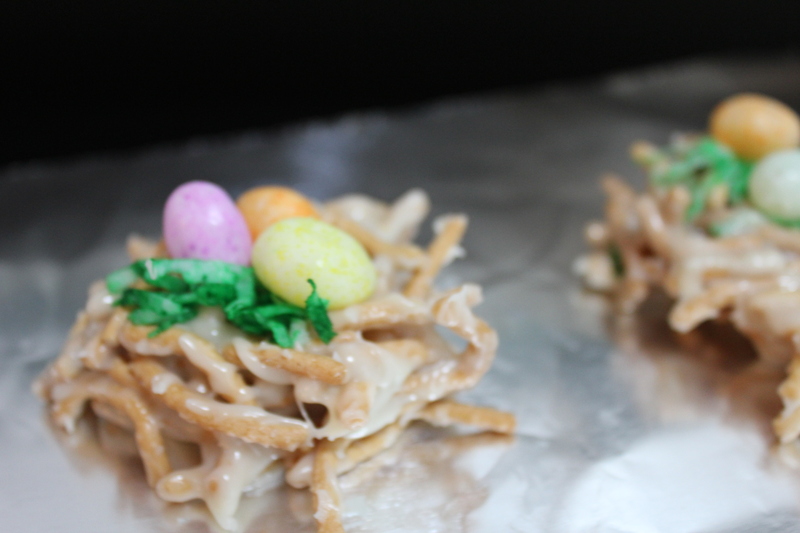 Easter nest cookies made with Chinese noodles and some sort of chip are a fun and easy treat. I’ve seen these made with chocolate and butterscotch chips, but never white chocolate, so I decide to give it a whirl. 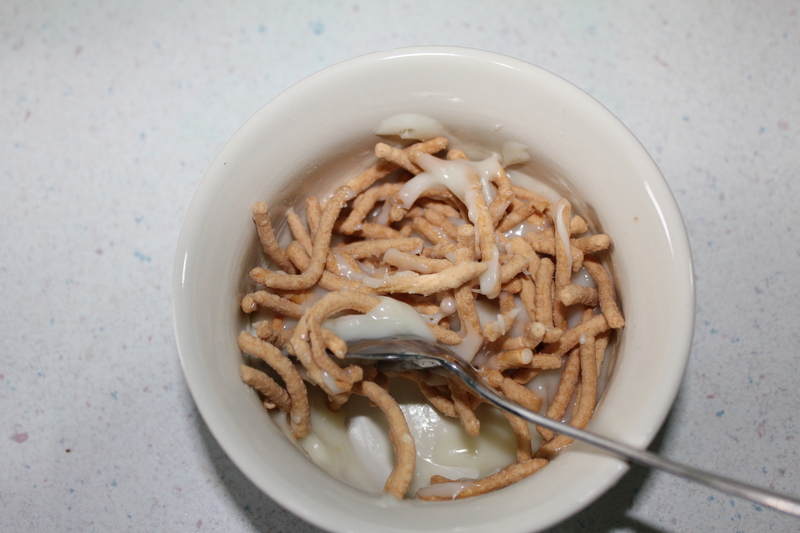 Try these fast-to-make goodies for a kid (and adult) pleasing surprise. 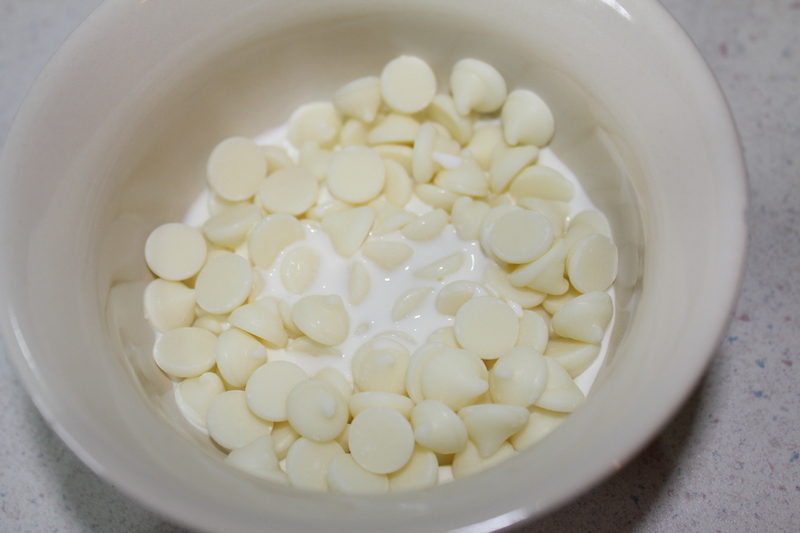 Melt white chocolate chips with just a little bit of cream. 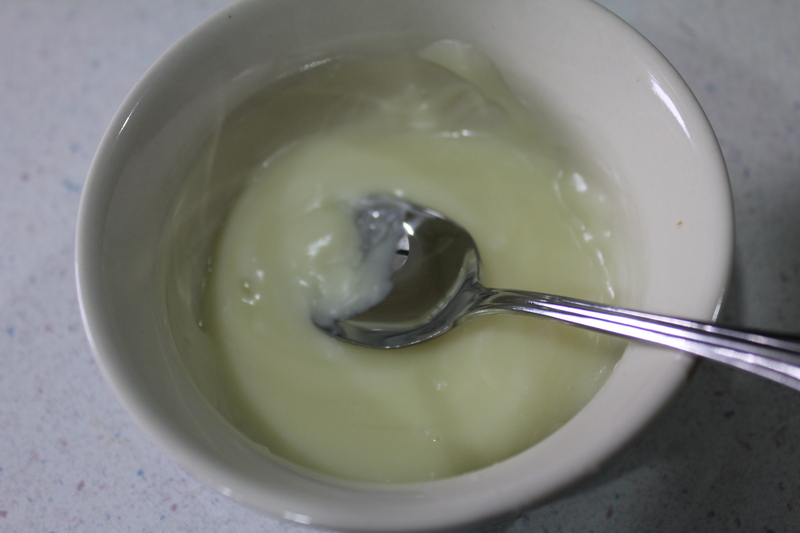 I nuked mine for about 10 seconds in the microwave, stirred and continued nuking in short intervals until melted. 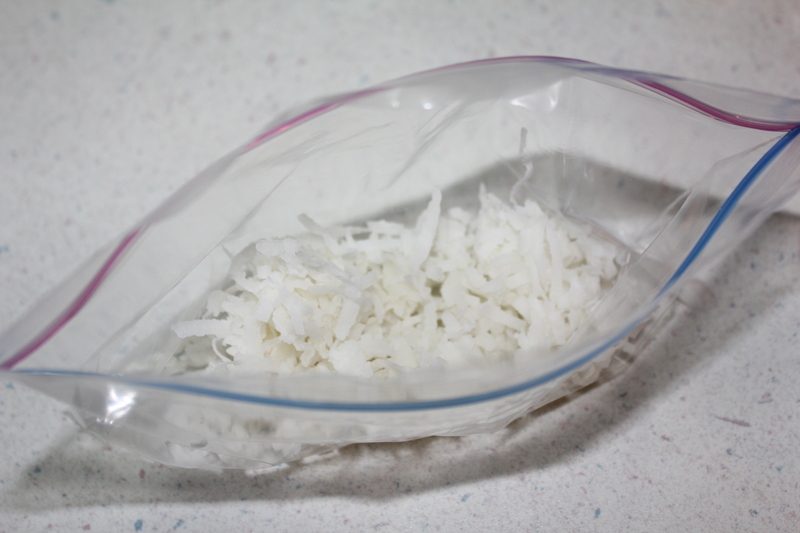 Place coconut in a ziploc bag. 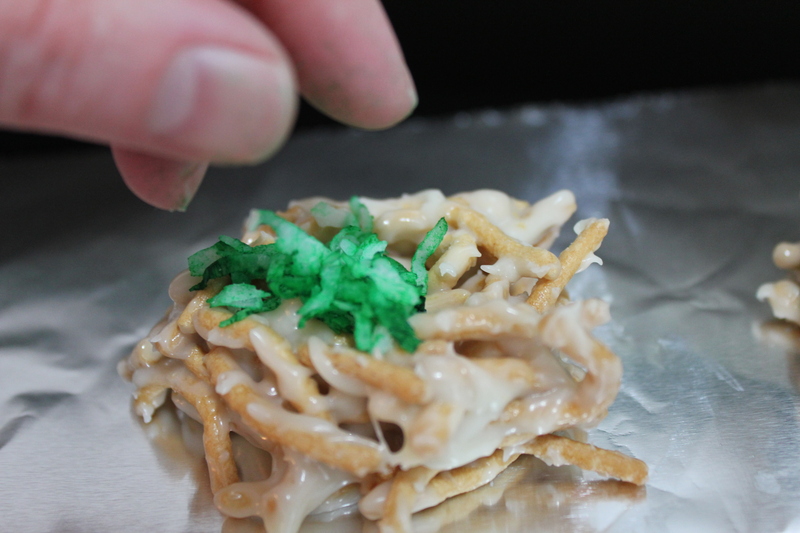 Sprinkle in a little food coloring. 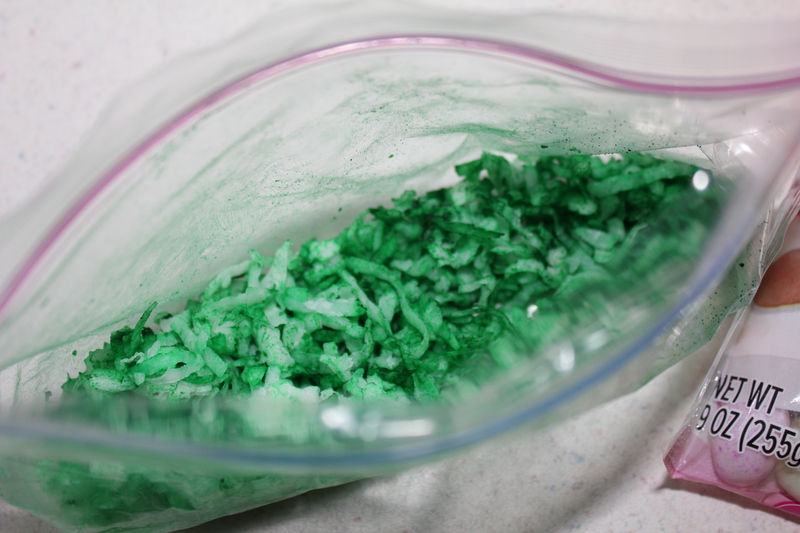 Seal bag and work around massage bag to disperse coloring throughout the coconut without turning your fingers sickly shade of green. Melt chips. Use melting discs for best results. If you're like me and don't have any when you get the wild idea to make these, chips work fine, just remember you'll have to stir the lumps out. 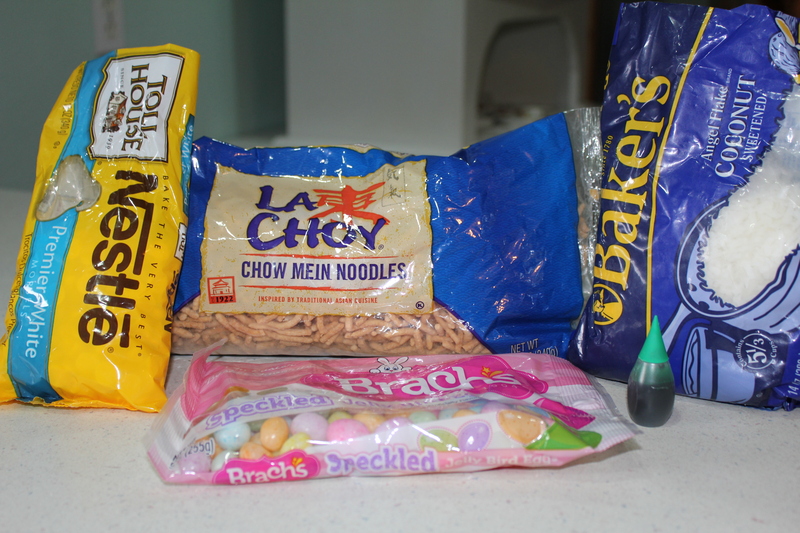 Coat noodles with the melted chocolate then drop into nest-sized lumps onto a piece of waxed paper or parchment (or foil if you happen to be out of the previous options). 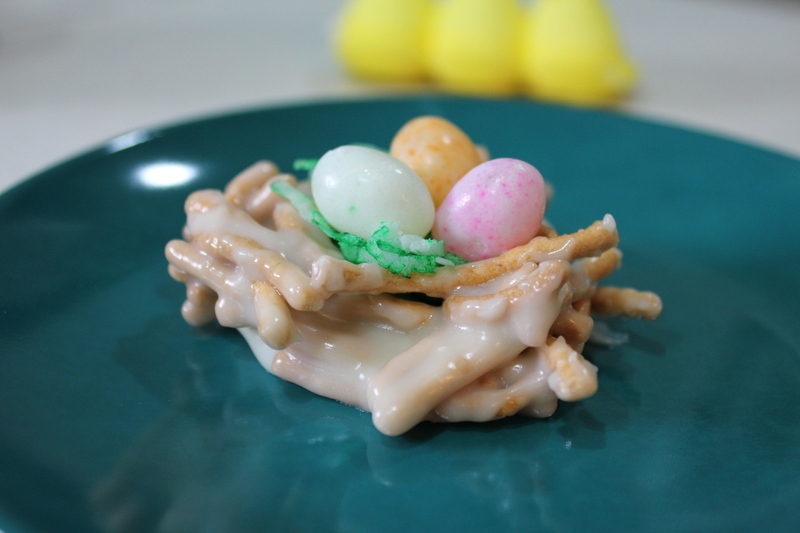 Fill the center of your nest with coconut then top with jelly beans. These look so easy & fun. 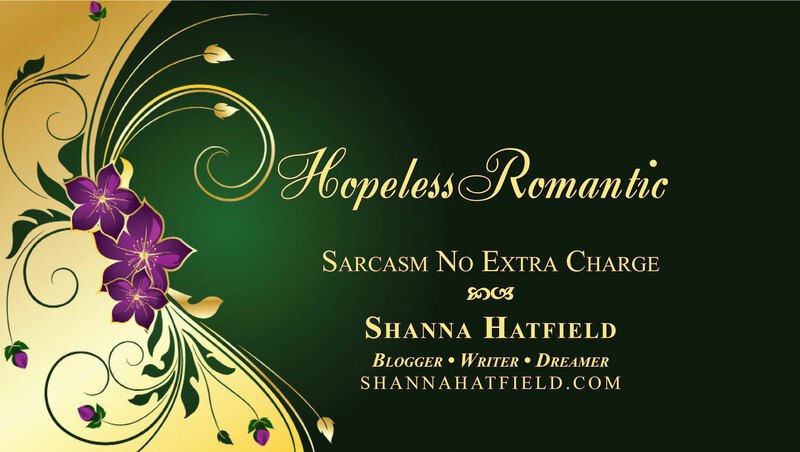 My sons and nieces will love them. Thanks! Super easy! Enjoy and have a Happy Easter!